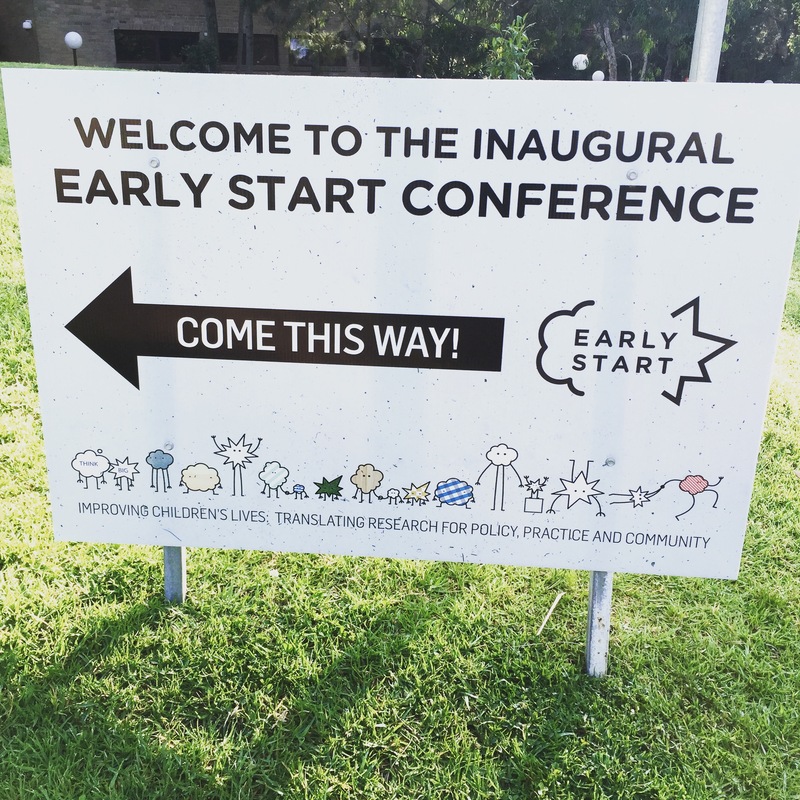 I was delighted that my ESRC-funded trip to Oz afforded me the opportunity to attend the very first Early Start Conference at The University of Wollongong‘s new $44M Early Start research, teaching and community engagement facility. The conference’s friendly, mixed delegate population of academics, practitioners and students certainly seemd to reflect the centre’s aspiration to engage and influence at a broader level. As delegates, we were spoilt for choice, with five concurrent streams vying for our attention. Amongst numerous excellent presentations, I particularly enjoyed discovering some work for the first time: Professor Kiyomi Akita’s case study using photography to help Japanese educators to reflect on the quality of their classroom environments, Dr Sally Staton’s reflection on sleep practices in ECE settings and Sumin Zhao’s quantitative multiliteracies study. With regards to my own area of interest – young children and digital media – the conference programme reflected the ongoing tension in the field between those who suggest TV & related media are damaging for children and those who believe they assist literacy play, social and cognitive development. My own presentation, along with Professor Susan Danby’s plenary and others in the ‘Digital Learning’ stream, offered detailed vignettes of real digital media use within family homes and preschools, reflecting the increasingly blurred boundaries between ‘digital’ and ‘traditional’ play’. The ‘Healthy Lifestyles’ stream, meanwhile, highlighted small correlations between TV viewing and cognitive outcomes and even limited engagement with sports. Open wide, come inside, it’s conference time! 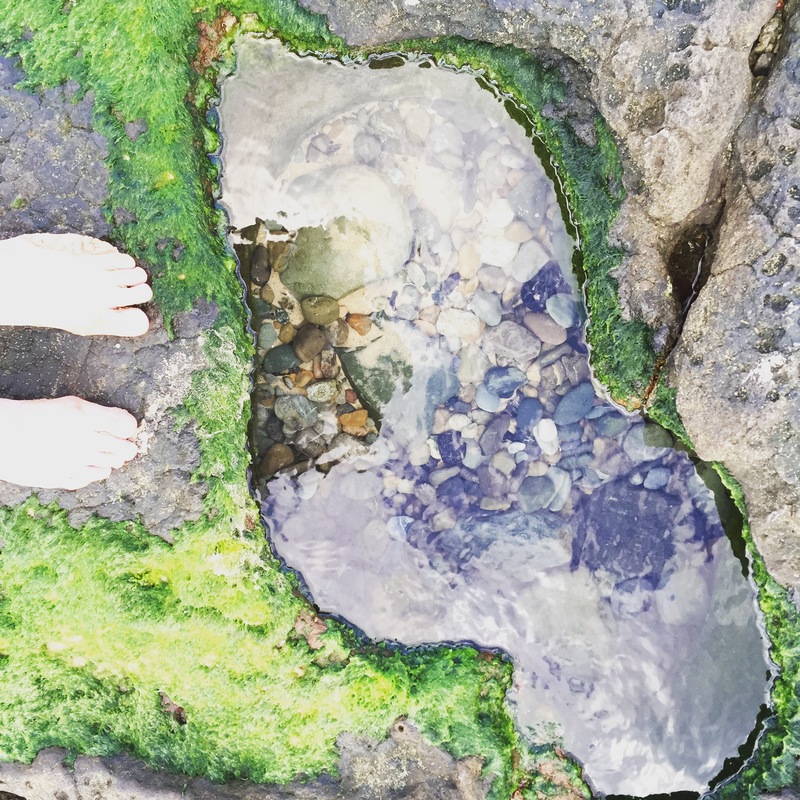 As I took a moment out to enjoy the beautiful scenery of North Wollongong Beach, my mind returned to the day’s debates and I wondered in particular how the practitioners in the audience had made sense of the topic in light of their own professional experiences as well this continued academic schism. I reflected that the divide in framing children’s engagement with media was still so essentially epistemological, and the continued reluctance of disparate approaches to ‘speak to’ one another was yet again at the heart of the confusion and (for me) some somewhat unsatisfactory research outcomes. How might our interpretations of the datasets in front of us shift (on both sides), were we to engage in open and frank cross-discipline dialogues? Better yet, how much more exciting and useful might our research outputs be if we found a way to design an overarching programme reflecting multiple epistemological stances? As an example, Professor Fred Paas’s plenary on cognitive load theory and the essential role of body movements in children’s learning offered refreshing food for thought that both supported and problematized different aspects of my own thinking around children’s engagement with television. Whilst the notion that static formats present (universally) better opportunities for learning than their animated counterparts did not speak to my own experiences of working with preschoolers, his comments about the role of movement in learning rang so true. I returned to Melbourne with renewed determination to maintain a multidisciplinary gaze when thinking about children and television, and to continue to embrace opportunities for genuine interdisciplinary working wherever they present themselves. 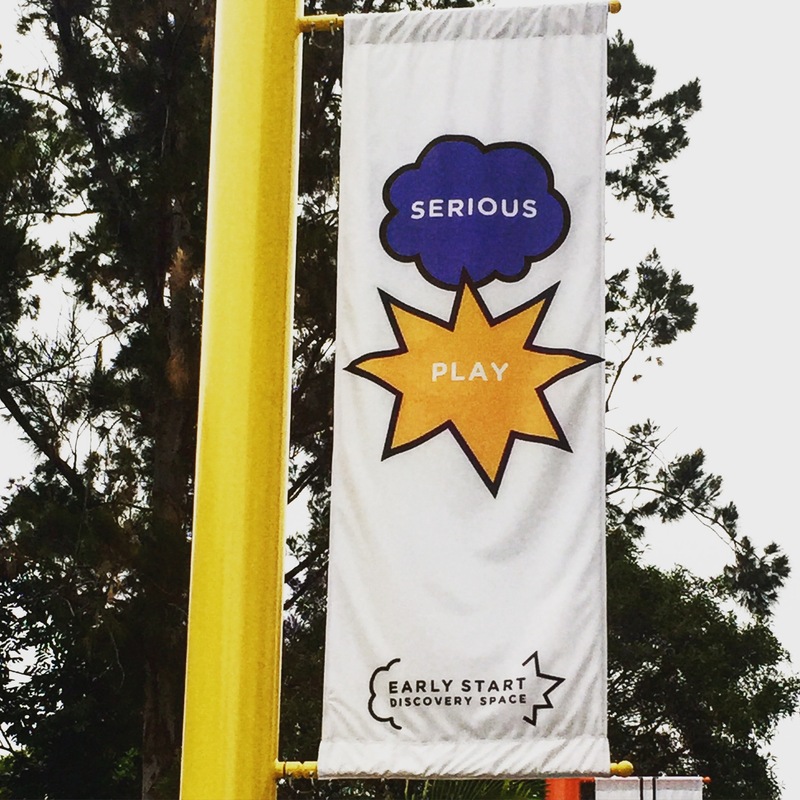 Associate Professor, Lisa Kervin, announced that the Early Start team will be bringing us another conference in 2017. I’ll be keeping my eyes peeled!